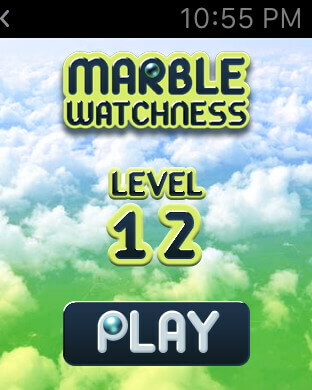 First arcade game on the Apple Watch. 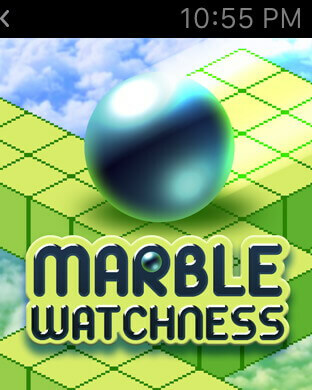 With 3D isometrics levels, stunning graphics and world ranking to challenge everyone, this tribute to Marble Madness will enjoy your Apple Watch! 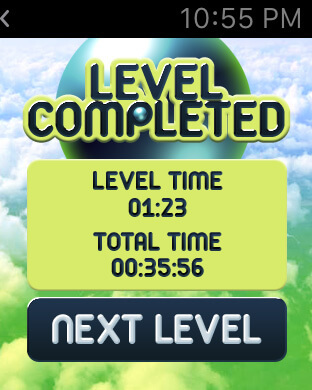 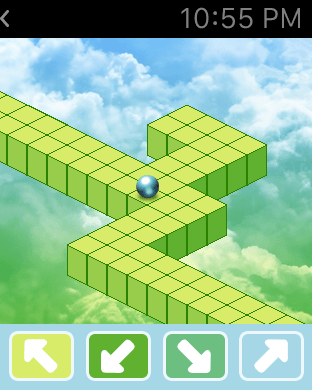 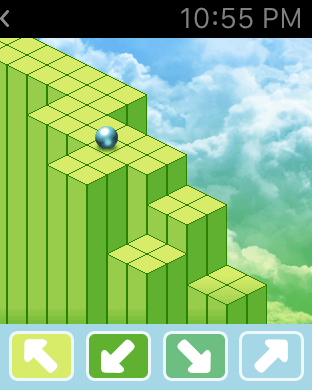 Goal of the game is to move in the maze to collect the coloured balls.